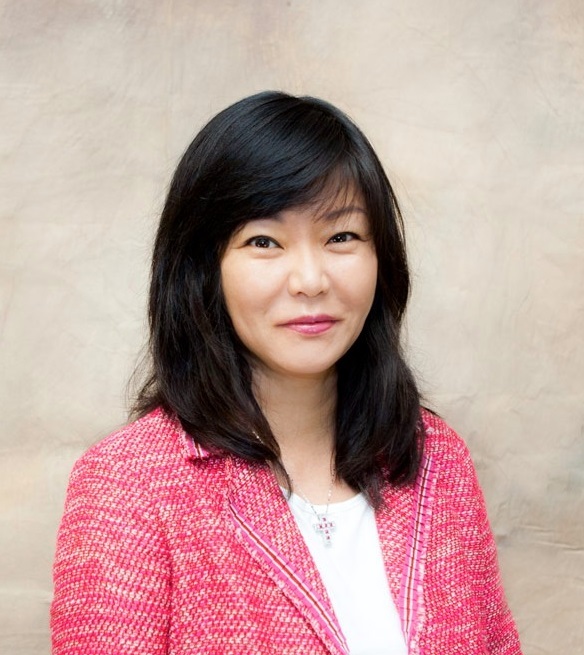 Soa Kang brings over 20 years of experience in multicultural marketing, advertising and public relations to the agency, having held management positions with top telecom companies such as SBC, Verizon and MCI. She has experience in strategic marketing planning in both general market and multicultural market segments. Prior to starting adCREASIANs, she was the president of TEN Communications where she led the team to launch fully integrated advertising campaigns for Bank of America, Helio, Asiana Visa Card and Kaiser Permanente among other clients. Under her leadership, TEN Communications was recognized by Advertising Age as one of the top ten Asian advertising agencies in just three years. Graduate of University of California at Irvine, Soa is a board member of Korean American Chamber of Commerce and Pacific American Volunteer Association. She has also served on the board of Asian American Advertising Federation and Asian Business Association of LA in the past.